By working collaboratively and confidentially we have forged strong business relationships with our clients. We operate with a management team of around 30 with offices in London and Yorkshire. This allows us to effectively service most areas of the UK – with our managers having specialist regional knowledge. By providing scaffold and hoist solutions to a variety of locations and industries, we have been able to expand our expertise, allowing us to respond to and overcome any unique challenges that may arise. Our expert engineers are the most knowledgeable and respected in the industry. 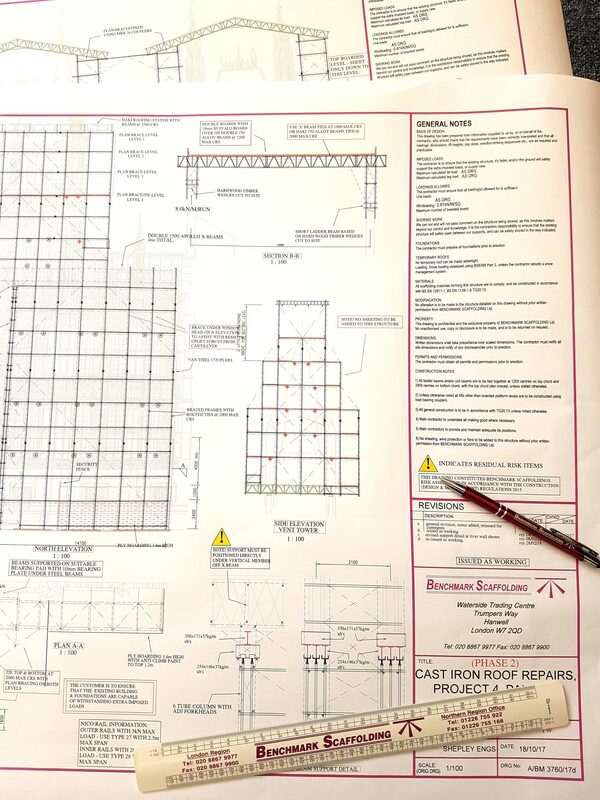 We provide a full design and technical support service and employ the latest CAD technology available. By keeping design integral to our business, we are able to service the individual needs of our clients, providing them with a more streamlined and responsive service. 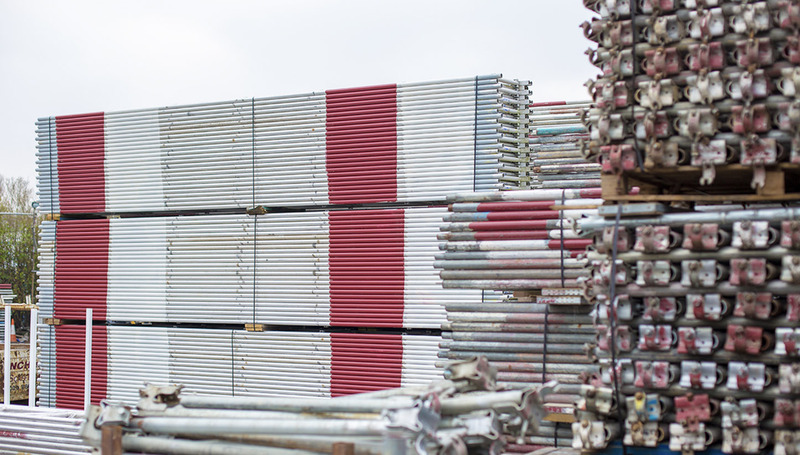 We have approximately 260 scaffolders up and down the country served by a commercial fleet of 65 vehicles. All of our team are fully accredited and undergo regular training in health and safety and the latest scaffolding innovations. Our employees all agree to ad hoc drugs and alcohol testing and undergo a full Occupational Health Assessment at least once every other year. With this in mind, you can be assured that your project is always in safe hands.